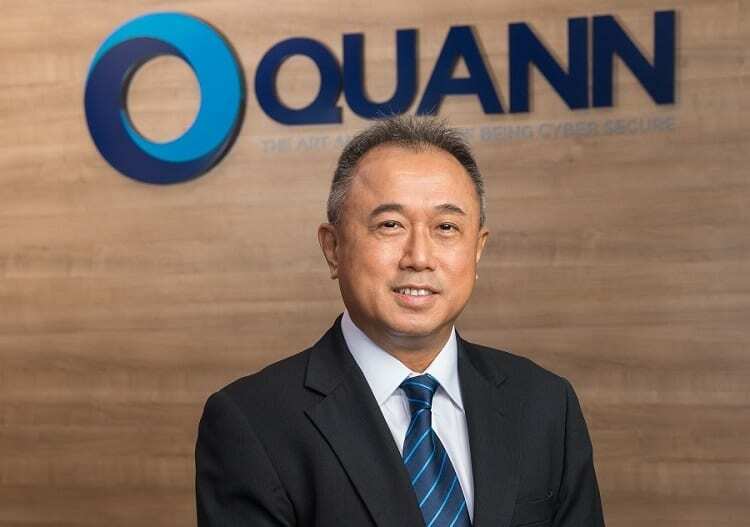 Quann Malaysia (formerly known as e-Cop Malaysia) is putting out a warning that scammers have started using fake ‘quick response’ (QR) codes to steal data and money from users. 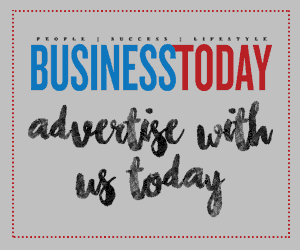 The black-and-white squares are seen on websites and advertisements, enabling users to quickly scan and get more information related to a business. 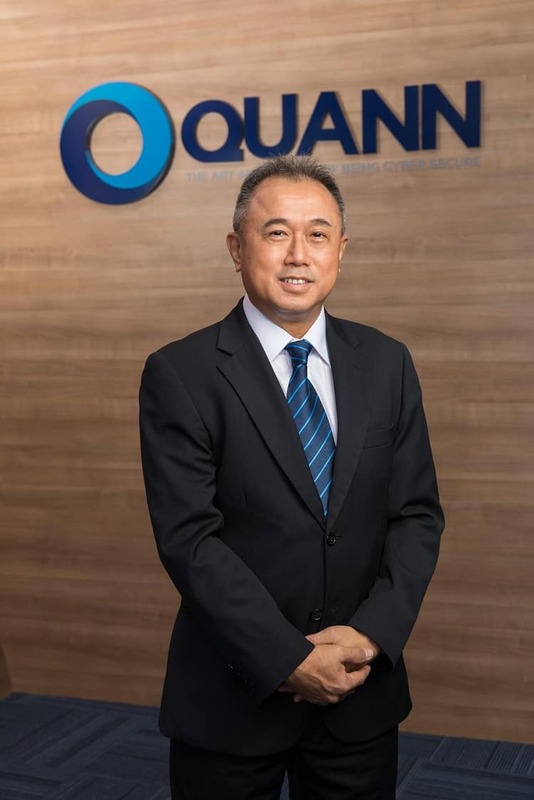 Quann’s warning comes at the back of an expected spike in the proliferation of QR Code usage as certain vendors (such as WeChatPay and Alipay) introduces eWallets (that involves using the mobile phone for QR code scanning) into Malaysia’s online payment ecosystem to drive retail consumerism. “The problem with QR codes is that it is impossible to visually differentiate an original code from a malicious code. It is important that merchants regularly check to ensure malicious codes are not pasted on their merchandise or posted on their websites,” he continues. Wen also mentions that about RM55 million was stolen in China’s Guangdong province, where QR codes are widely used as a form of mobile payment. As a result, the People’s Bank of China has begun regulating QR code daily spending limits, as well as requiring all payment institutions to obtain a license before they can legally offer QR code payment facilities to their customers.